"The fit and quality of the pads lead to success. We are so happy with them. The team also worked with us to adjust their pads to fit some of our different saddles." 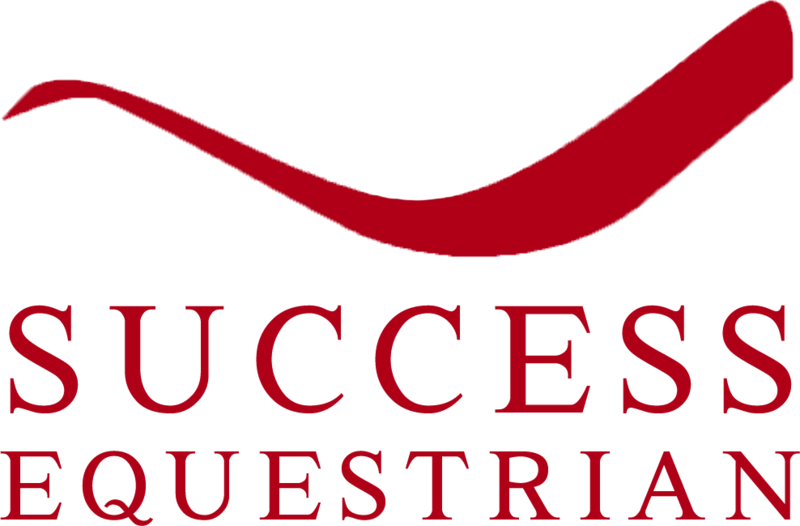 "When its necessary for me to use a non slip pad I always go with Success Equestrian." "These pads are awesome! I love that you don't have to crank your girth so tight and the contoured top line gives my horse more room to jump. I feel a big difference and so does my horse. Thank you!"